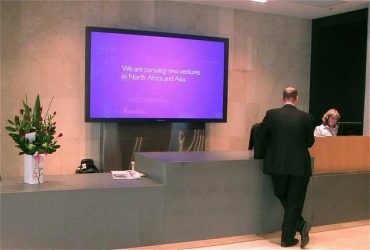 Navori QL is the only native player software running on both indoor and outdoor digital signage displays. Signage Displays designed for indoors locations can be either professional screens or consumer. Dooh Digital displays are used in retail, digital menu board, corporate and employee communication, government and hospitality. A digital display can be powered by an external media player like PC or Android or Stix 3500 running QL Player software on a full HD and 4k resolution. Using external player improved versatility and renders on 4k displays. Professional displays featuring embedded players called “SoC” or System on Chip is an alternative to external media players. Navori QL player runs with all features on Samsung SSSP running Tizen 2.4 or 3, Philips D, P and Q series, Panasonic, NEC, Philips, Elo and BenQ use Google’s Android. The main advantage in using SoC media players is the display control by QL, featuring remote display turn on and off and monitoring/diagnostic. QL Player supports passive or touch screen displays for interactive use. Tablets are also considered as digital displays. 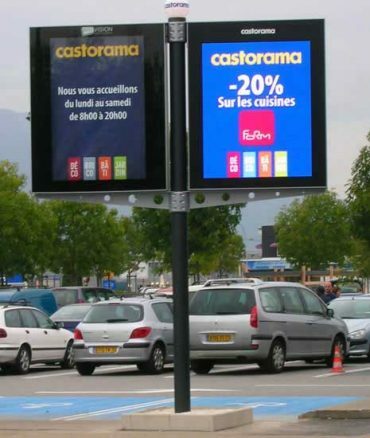 Displays designed for outdoors locations require higher brightness to be visible during daylight. Technologies mostly used is LED digital displays. 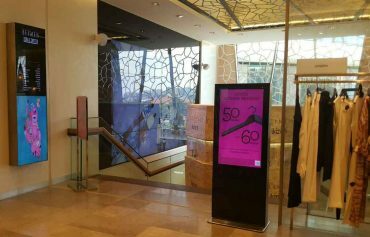 Such displays require the digital signage player software to render content at a configurable window size and location which QL player supports on both Windows and Android. QL Player powers your digital messaging on PC or Android external players across the same network with the same features. Maintain passers-byes aware of latest messages. Attract varied audiences attention and interests. Diversify content at any moment. Provide powerful and targeted communication.